On the eleventh day, of the eleventh month of every year, we take the time to truly remember and appreciate those who have fought and continue to fight for our freedom. 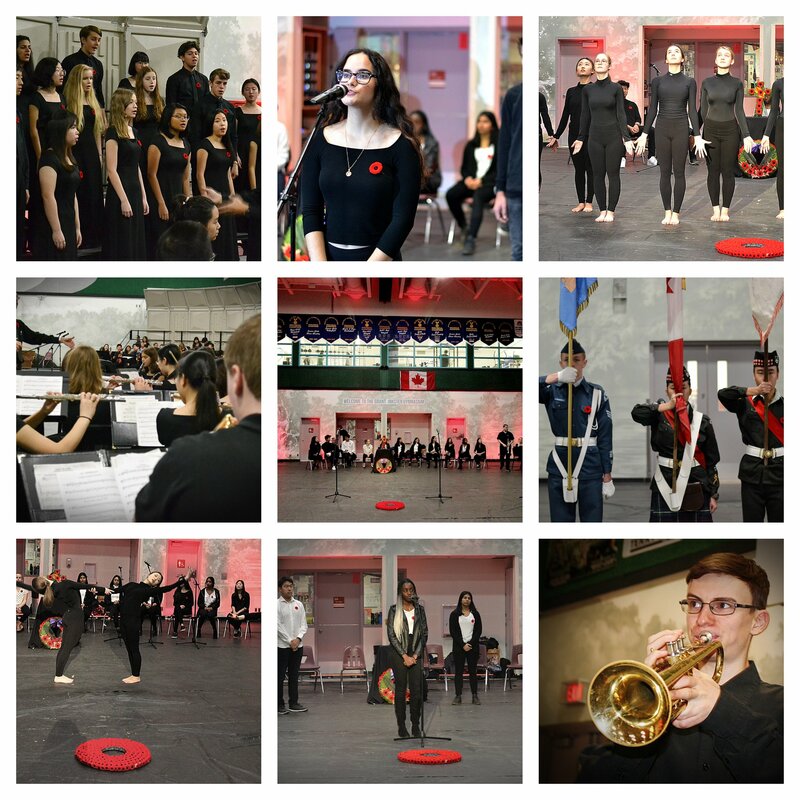 Walnut Grove Secondary has a tradition of performing a student-run assembly every year, that beautifully honors the lives of those who have risked and sacrificed their lives for the country. This year, the assembly took place on Thursday, November 8th, with two showings; one for the grade 8s, 10s, and 12s, and the second for the 9s and 11s. The assembly started as always by remembering the relatives of both past and present WGSS staff who fought or were a part of different wars through a beautiful picture slideshow. Then, cadets Michelle Tang, Cameron Calbick, and Daryl Lim marched across the stage in command and then presented the ceremonial wreath. Yet, this year’s assembly tried something new by integrating many different school clubs into the performance. Different members of the student body, including those from the humanitarian club, gave very moving speeches on how we should remember not just the awful decisions humanity has made, but also the greatness and bravery of those who have been and continue to be affected by wars. The video created by Alex Sung, linked this message as his protagonist (played by WGSS GNN’s own Karissa Ketter) felt deeply convicted after watching a war clip in school and then decides to pay her respects to a fallen soldier. 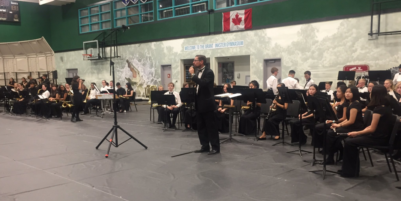 Throughout the assembly, the choir lead by Mr. Angell, sang beautiful melodies that filled the entire room, while the band, orchestrated by Mr. Fawkes, played moving pieces including the Last Post. 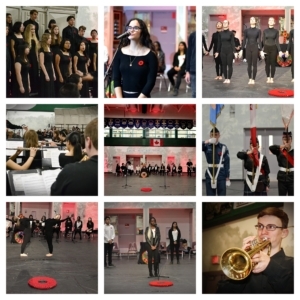 New additions this year included Dance students performing a routine to a song sung by the choir, and also Drama students giving an informative and thought-provoking speech on the significance of Charlie’s Tree, named after veteran Charlie Pickens. 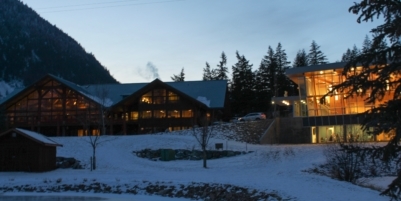 Sadly, after close to 100 years of living, the tree fell in 2016 after a terrible wind storm. The majority of students have seen the tree as they have driven along Highway 1 near exit 176. Yet, most people, including us, do not know the sad and meaningful history behind the tree and its name until after the assembly. 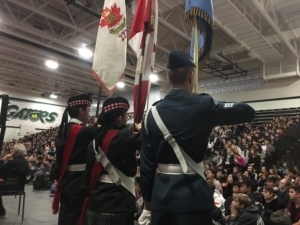 While the most solemn and serious assembly of the year, this year’s Walnut Grove’s Remembrance Day Assembly was effective, informative, and respectful. 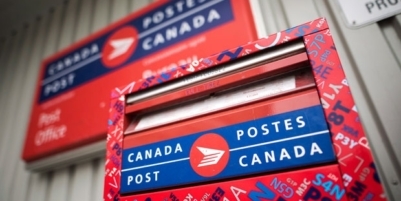 This Remembrance Day, we encourage you to seek out services nearby to pay your respects fully to those lives sacrificed from the violence of war. Lest we forget.